I agree! 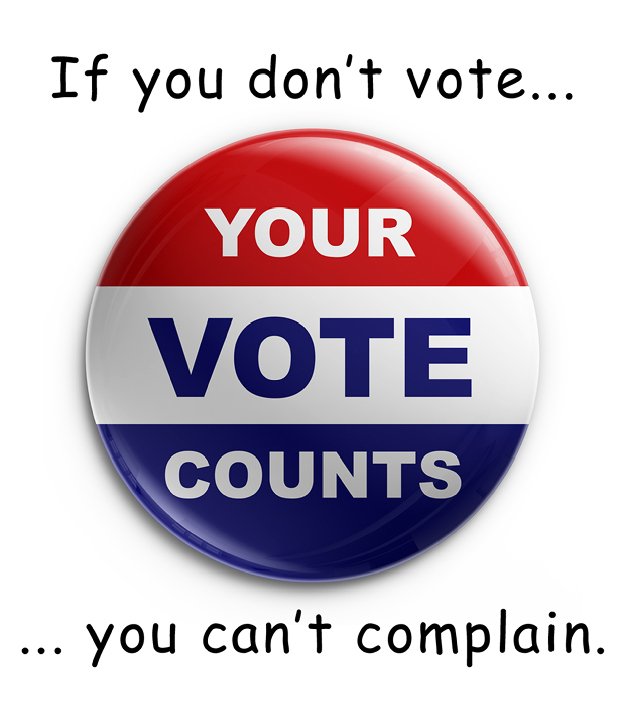 With all of the early voting options that are now available there is no excuse not to vote. And on a personal note as a resident of a “battle ground” state I am SO glad it is almost over. I’m just hoping everyone here in NJ and NY has an open polling place today, Pat… and can get there without too much trouble.